I love that my business allows me to work effectively from anywhere. It wouldn't be possible though without the right systems in place. I'm more productive, and can take my work anywhere, because I don't have to reinvent the wheel every day. Instead, I've figured out the most efficient way to complete my tasks and created a system to get it done. 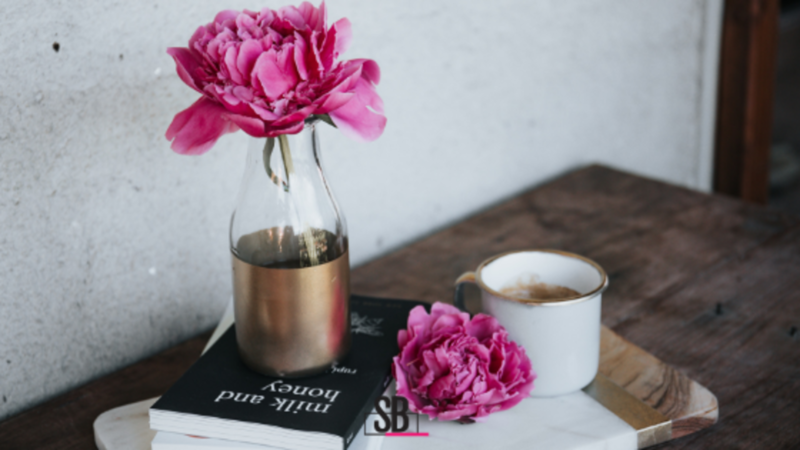 No matter what kind of creative business you have and what projects you find yourself tackling, a systematized approach will help you ---> work faster, produce higher quality results, and easily outsource the tasks you don't like to do! Start with creating a checklist for your tasks and projects using a simple word document. Or if you're more of a visual person like me, hop on Trello and add a super cute background! And the next time you need to do your work on the go, grab a checklist and let your creativity turn into productivity. 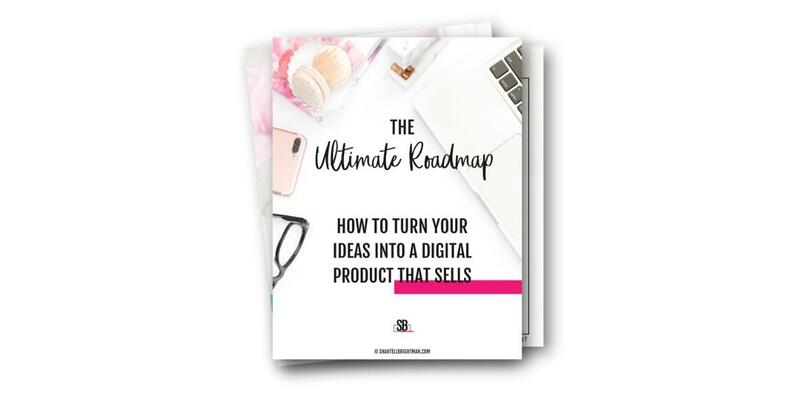 Download your FREE guide to learn how to turn your ideas into a digital product that sells. Yes! Please keep me posted on new content. I understand I may unsubscribe at anytime.